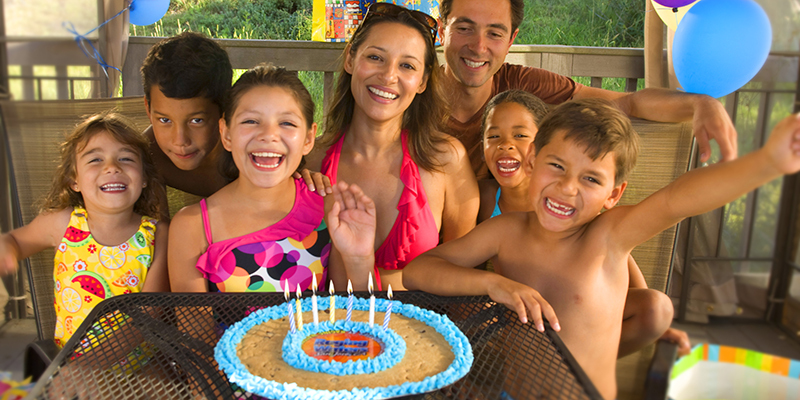 Does your child have his/her birthday in summer and does the heat limit many of the options for celebrating it? 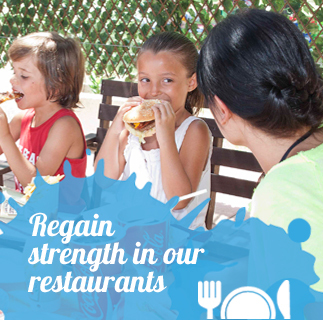 Combine a refreshing place with all the adventures of a play park and a great snack. What is that place? 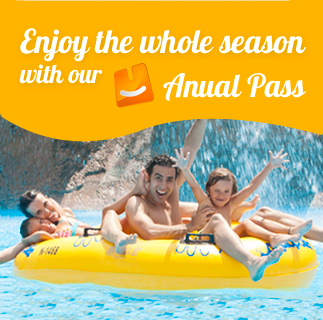 Aquopolis Torrevieja, of course! Celebrate your child’s birthday from his/her 3rd birthday until he/she turns 14 in our water park. The birthday boy/girl and his/her friends will not forget this wonderful party, to hold which there need to be a minimum of ten children: going down flumes, games in the children’s areas, swimming race, water fight, wave jumping…All the guests will have a ticket to the park and a snack (children’s hamburger with fries, water, juice or coca-cola, cake with candles, jellybeans) in a reserved area.